We want our clients to join us. Our clients who are involved in our client fabric recycling program can return their old fabrics and displays. 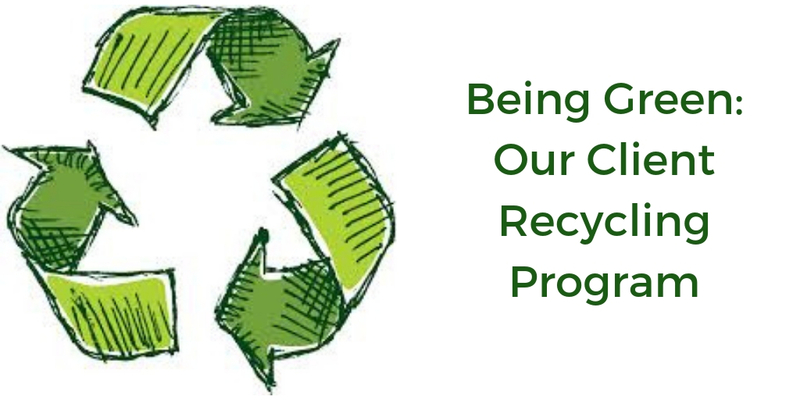 We will take care of the rest using our normal recycling process channels. Each client gets an authenticity certificate stating the fabric’s journey showing how it is reused in the marketplace. Simple No Hassle Program that gives back to our planet. Recycling Program Shipping Label information is sent with the original package for simple, convenient way to send back the old fabrics. Recycling authenticity letter is sent to explain how the fabric is recycled back into the market. Clients using this program can be featured via customer spotlights, blog posts and social media. Here at McRae Imaging, our commitment to our customers and colleagues, and our connection to our environment, informs every decision we make. 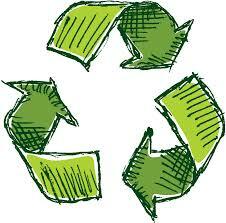 We recycle, reuse and repurpose all of our materials, and we are committed to conserving energy and resources. We manufacture everything in house which allows us to have full control over how our products are made from raw materials to shipping out. One Source. One Responsibility. We purposely ONLY print on fabrics using dye sublimation process that uses water-based inks.